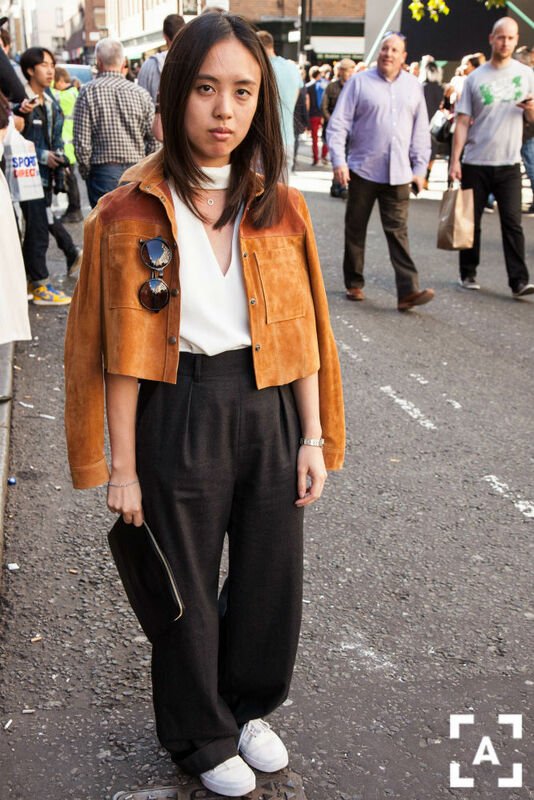 The thing about suede is that it’s so much more than just a fabric, don’t you think? This plain ol’ borderline cowboy texture has the incredible ability to take us places and decades we’ll never go to while having the major ability to be super on trend. Suede is a statement. But without the fuss.